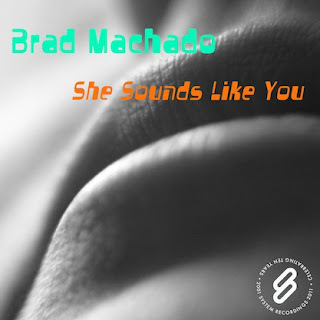 System Recordings News: Brad Machado 'She Sounds Like You' - Available Now! Brad Machado 'She Sounds Like You' - Available Now! April 8, 2011 - BRAD MACHADO tells it like it is with the housey "SHE SOUNDS LIKE YOU", featuring remixes from ADAM NICS and LUNATICS OF SOUND.